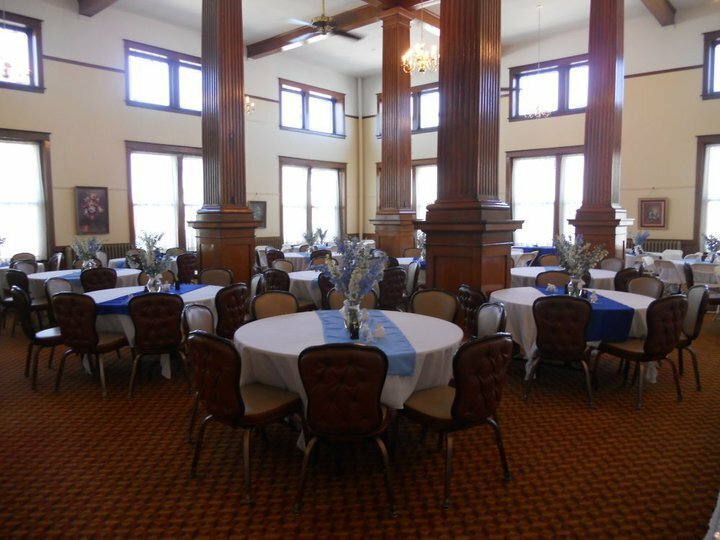 © 2019 George Smith Reception Hall | Junction City, Kansas - AMENITIES. All Rights Reserved. -Tables and chairs on hand to seat 100 guests. -Those who rent the hall are permitted to bring in their own food and alcohol. -The total capacity for the hall is 275.